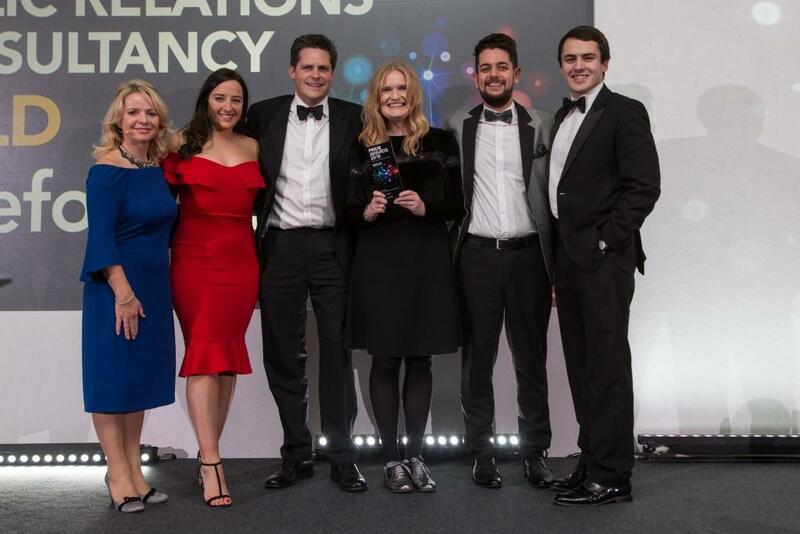 A Cornish PR and marketing agency has been crowned the region’s Outstanding Small Public Relations Consultancy by the industry’s governing body. Open to agencies with an annual turnover of £1 million or under, the CIPR’s small consultancy award recognises strategy, professionalism and outstanding achievements in public relations. St Wenn-based Barefoot Media won four awards in total at this year’s South of England and Channel Islands PRide Awards, which covers 14 counties from Cornwall in the west to Kent in east, taking in Bristol, the Channel Islands, and the Isle of Wight. Along with Outstanding Small Public Relations Consultancy, the company won silver for Best Travel, Leisure or Tourism Campaign for work with hotel The Beach at Bude; and two awards for the 1,000 Mouth Festival at Nancarrow Farm, gold for Best Low Budget Campaign and silver for Best Event. The awards were presented at a black tie ceremony in Bristol, organised by Chartered Institute of Public Relations (CIPR). “Year-on year, this region flourishes with PR and communications talent, none more so than this year with its array of impressive entries. This makes it easy to acknowledge and recognise the excellent practitioners our region produces,” commented chair of CIPR south west, Rachel Picken.